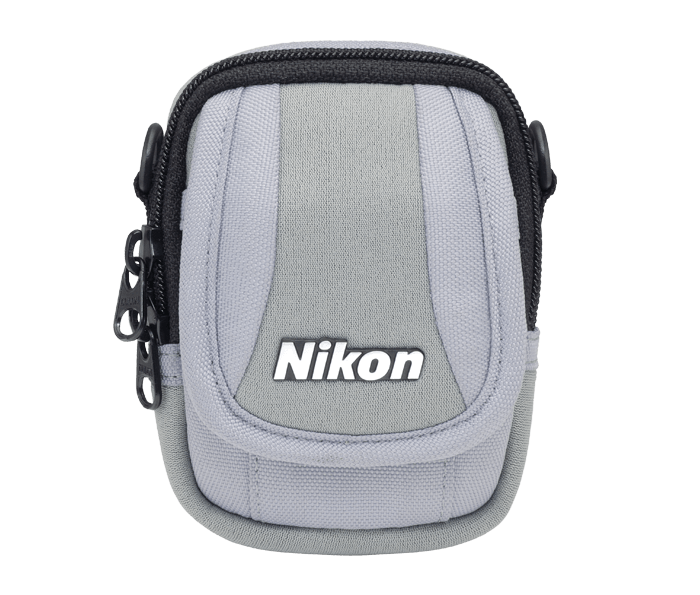 Keep your camera out of harm's way with this protective case. This case has a belt loop, strap and convenient storage pockets. For the COOLPIX 2200, 3200, 4100, 4600, 5600, 7600, L1, L2, L3 and L4.